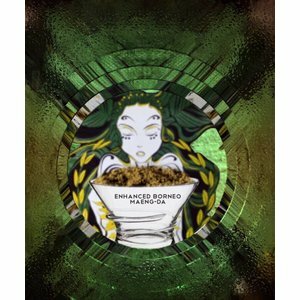 Met mix van Borneo Maeng da extract! De Enhanced Borneo red van onze best verkochte producten met veel nabestellingen. This Enhanced is made by same manufacturer and also is A1 kwaliteit! very nice sort, not bitter, fine powdered, without undesirable side-effects. 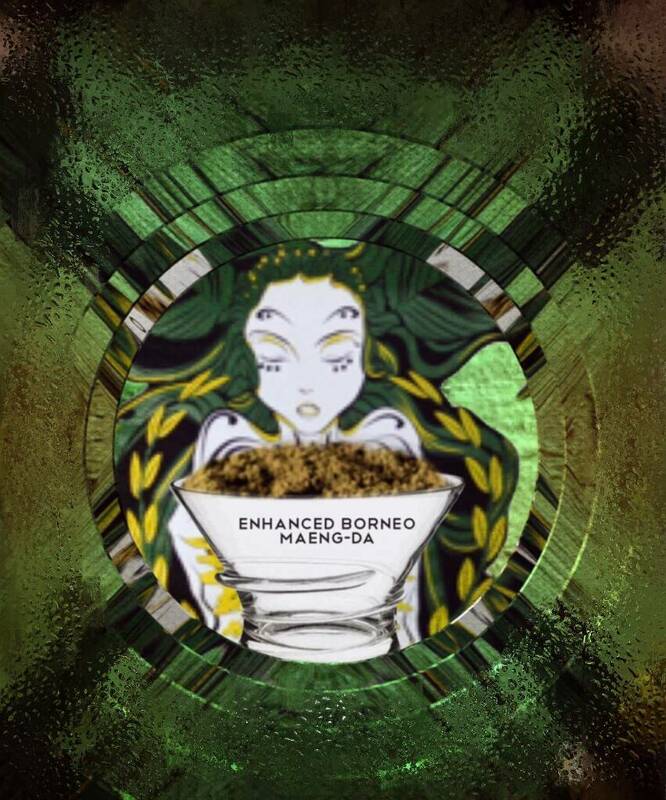 great euphoria, strong impact. interesting strain.very smooth taste,not bitter at all.pleasant warm effect. Belangrijke mededeling over onze strains! Promo 6 jaar Kratometcetera viering!